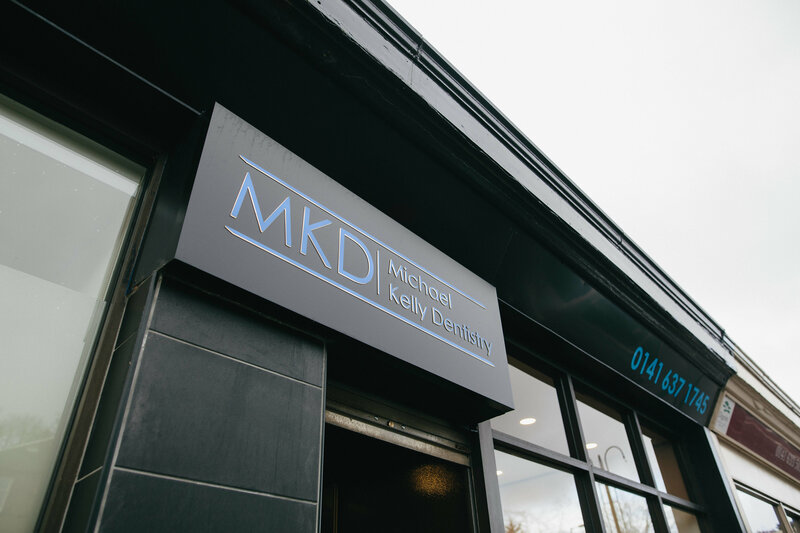 Welcome to Michael Kelly Dentistry, Dentist Glasgow, situated in Netherlee, dentist Glasgow Southside. 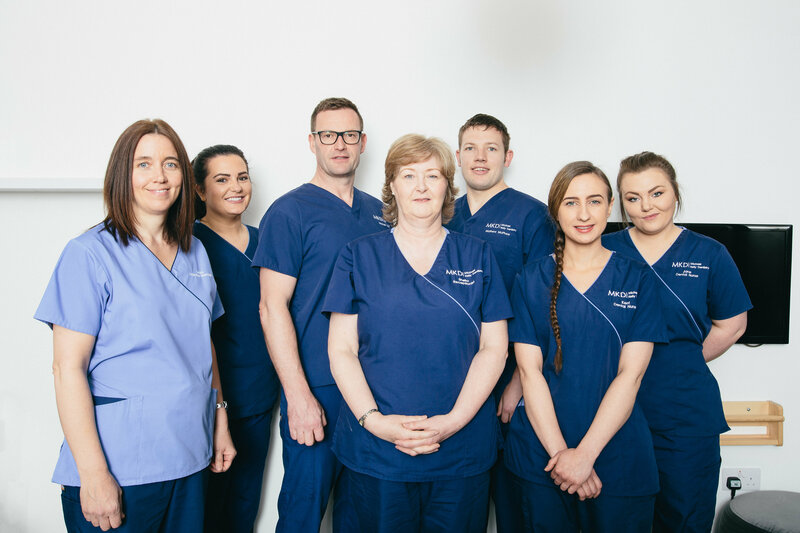 Here we practice NHS and private dental care, from simple fillings to dental implants glasgow, with a team of experienced dentists and dental hygienists to look after every aspect of your care. 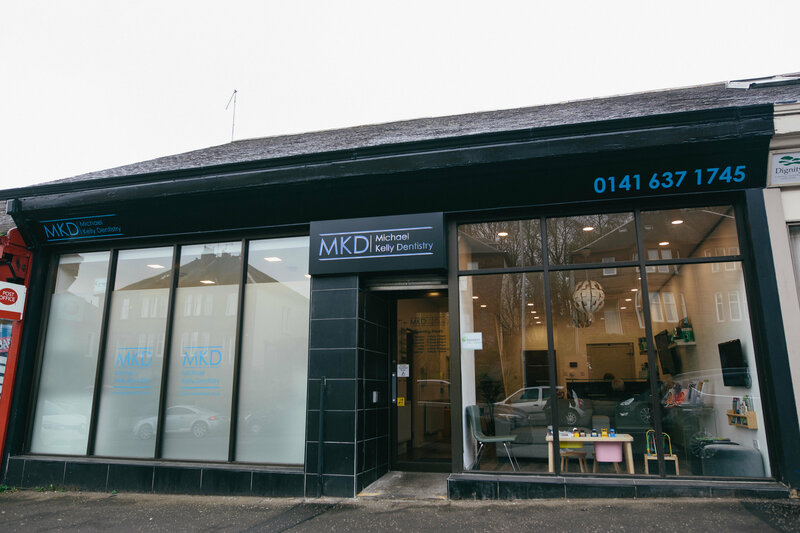 Established 21 years and now located at our beautiful new purpose built practice on Clarkston Road, Glasgow dentist, our bright and comfortable practice boasts the very best and latest in technology to ease you through your treatment with ease, accuracy and predictable results. We have a special interest in cosmetic dentistry glasgow, treatment with dental implants glasgow and adult orthodontics and have many years experience in these fields. For patients who are anxious about dental treatment we offer safe intravenous sedation and this can be for simple care or the most complex of cases. We welcome new patients and referrals for the above treatments from all parts of Scotland- please call or email to arrange an appointment. "One year on, 2 implants, 4 new front teeth. Outstanding and first class service. Professional work with little pain Fabulous result, would happily recommend Mr. Kelly"
"With the prospect of losing my five remaining upper teeth, I was faced with the possibility of a full top denture - I knew I wouldn't be able to cope. 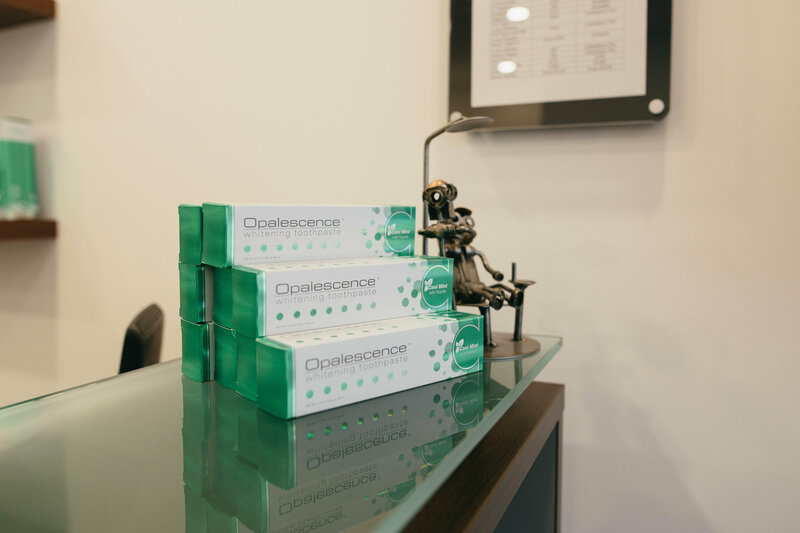 I discussed the options with Michael and we opted for the relatively straightforward treatment of a three dental implants with a removable bridge. Having always been nervous, the offer of safe sedation was a godsend and with the process starting in August 2018 I am now delighted to be fully finished and am very pleased with all the work that Michael carried out. I am delighted with the end result"
"I have just finished getting implants on my lower mouth with along with teeth whitening. I am really happy with the result and so pleased I came to Michael Kelly Dentistry. Everything about this practice is very good, nice staff and Michael was great! The whole experience was painless and I wish I had come sooner. Very happy!"